Edwin Eichler became a leading figure in German industry after serving as an Executive Board member of ThyssenKrupp AG for 10 years. At ThyssenKrupp AG, he also held the positions of CEO ThyssenKrupp Materials AG, CEO ThyssenKrupp Steel Europe AG and later the Americas, and CEO ThyssenKrupp Elevator AG. Prior to that, Mr Eichler was a Senior Executive at Bertelsmann AG for twelve years and an Executive Board member of Bertelsmann Arvato AG. 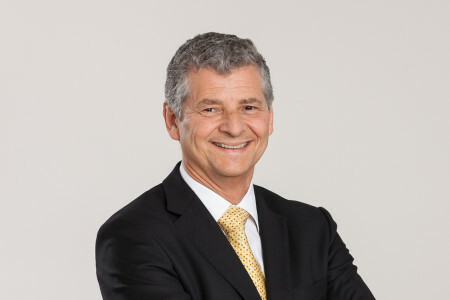 At the moment, Mr Eichler also serves as non-executive Chairman of various Boards such as Schmolz+Bickenbach AG and Heidelberger Druckmaschinen AG.